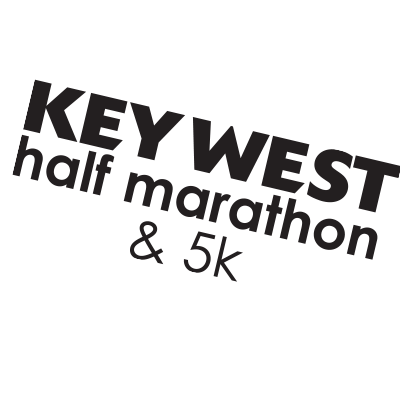 Thank you for wanting to volunteer with us for our 22nd Annual Key West Half Marathon & 5k on Jan 19, 2020. There are many different jobs that vary in skill and duration. Please click on the link below and you will find the list of jobs and their details. When you find one you like, just sign up! Each volunteer gets a shirt and access to the volunteer only pre race party (TBA) and the post race party with free drinks and food. THANK YOU again. We truly have the best volunteers in the world and cannot do this race without you. If you have any questions, please fee free to contact Chris or Connie @ chris@sub5racing.com. The Key West Half Marathon Team.